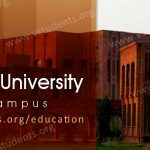 Students can submit application forms for (NED) University of Engineering and Technology Karachi admission 2018 to get enroll in best engineering university in Pakistan. Check below NED Entry Test date below. Candidates are invited to apply for admission session 2018 in NED engineering university Karachi, which is covering a wide area in engineering fields. you can check courses details of MS, BS, UG & PG, undergraduate and postgraduate programs respectively with required admission information. 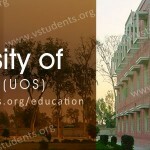 NED University entry test will be conducted to shortlist successful candidates. 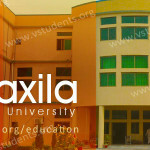 This academic engineering institute has been working officially since the year 1977. 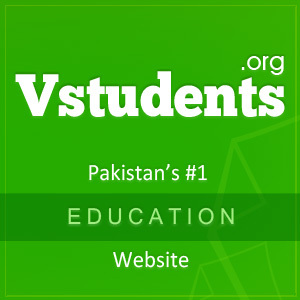 It provides the valuable changes which convert the educational system, better and demand driven. 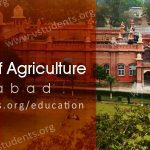 The institute facilitates to its students with latest educational equipment and engineering materials which are being used by various Pakistan’s top engineering universities having experienced faculty members. 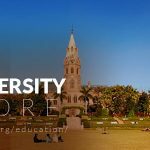 Here we have encapsulated straightforward admission details, NED university fee structure, entry test date, and merit list details. Candidates can follow the admission process to be the part of best engineering university in Pakistan (by HEC Ranking) in wide areas of courses which NED university of engineering and technology offers. 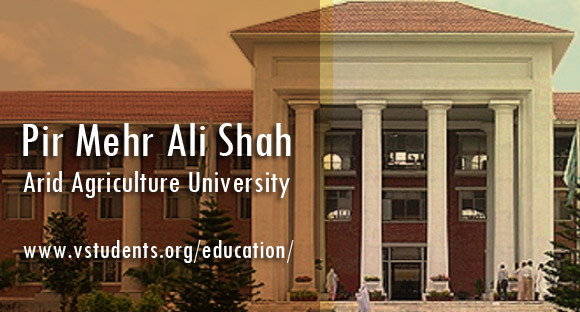 This institute offers BS, MS, MCS, Ph.D. and many other graduates and undergraduate programs. Interested candidates should appear in NED university entry test 2018, which will from NTS NAT or for MS level it will be GAT test and then the university will announce first merit list. The short interview will be held to determine the student IQ level. Scroll down for admission last date and fee structure for session 2018. 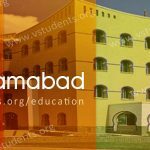 There are same due dates for undergraduate and graduate programs to apply in university but postgraduate program have different last date to submit admission forms. Last date of submission of application form (online): 10 August 2018. NED Entry Test Date: 18 August 2018. NED University of Engineering & Technology will conduct a pre-admission test which really doesn’t have the main impact on merit list calculation but if there can be more then one qualifying candidate then this test will clarify the merit position. This test is surely conducted by NED UET university and after that NED university merit list, 2018 will declare. Department of Engineering: The department is offering you admission in various subjects you can choose your favorite subject in which you are going to take admission. Below we are mentioning these subjects where you can submit the admission forms. All of above courses are offered for both evening and morning session. The candidates have completed their M.A program in the relevant discipline with minimum 3 CGPA out of 4 CGPA in semester system or got the 1st division in an annual system of examination. The students must have passed NTS GAT test or GRE with 60% marks otherwise their application forms will not be entertained. The interesting students of this subject can submit their application to the admission office of NED University of Engineering & Technology to the relevant department. In this master degree program, you will learn everything regarding architecture planning, urban and regional planning, solutions, management and latest techniques. 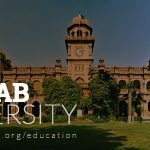 Applied Mathematics: Take admission in M.A Applied Mathematics and make your future bright via learning of this popular Karachi University NED Please check more details from the official website of NED University. Admission forms along with the prospectus are available at all departments of NED University Karachi which can be obtained from the relevant department by paying of 2000/- rupees for masters programs. 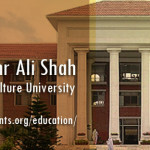 Admission forms for applying Ph.D are available in 4000/- rupees. 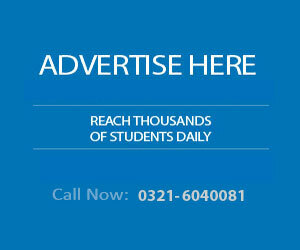 How much percentage is required for applying in NED University Karachi?